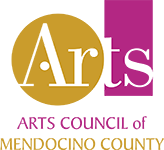 Minnesota Street Project Art Services has organized an auction of artworks and experiences on Paddle8 provided by our network of galleries, artists, and friends in support of the North Valley Community Foundation. From the early stages of the devastating Camp Fire, The North Valley Community Foundation has been instrumental in establishing an emergency response as well as a long-term recovery fund to collect local, national, and international donations. 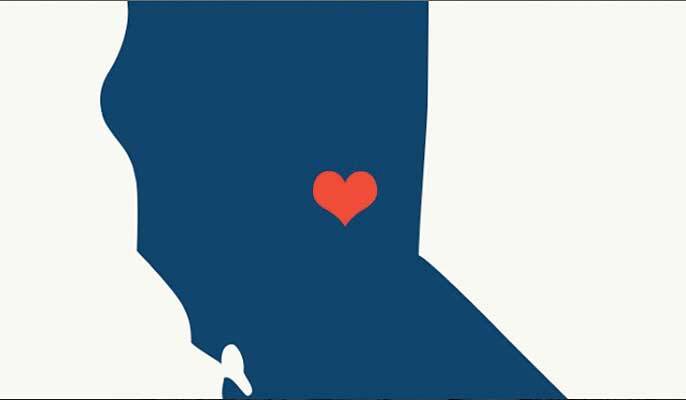 Our arts community has come together to support those affected in the devastating fires in Butte County, California. With many lives lost and an estimated $20 billion in damages, the reverberating impact of this disaster will be felt for years to come. More than 60 artists and their galleries have donated artwork toward this fire relief effort, organized by Minnesota Street Project Art Services in San Francisco. All proceeds will benefit the North Valley Community Foundation and their goal to support and rebuild communities such as Butte County. We welcome collectors to view a selection of the auctioned artworks in our viewing room at 1150 25th St, San Francisco, by appointment. Please contact artservices@minnesotastreetproject.com to schedule a viewing.